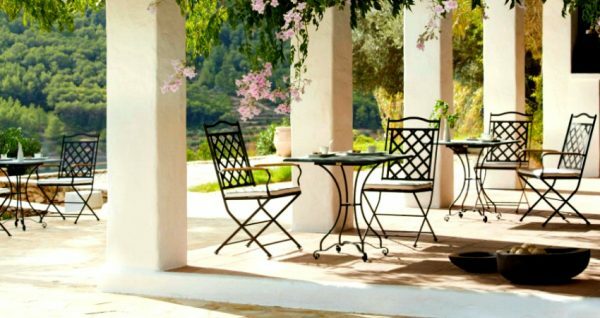 If planning to renovate your outdoor space, consider wrought iron, it’s an attractive, durable, easy-to-maintain option, which blends well in any setting. 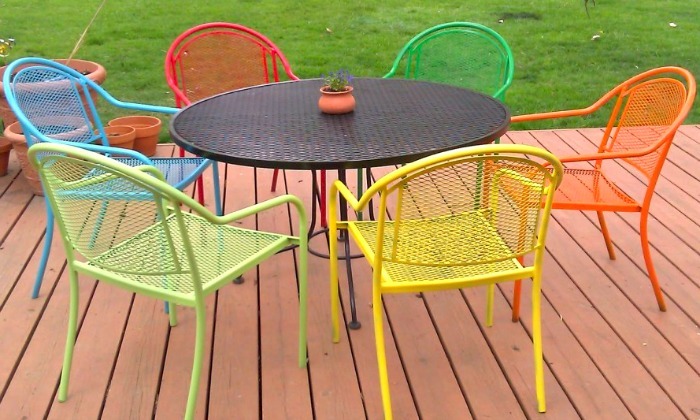 As it needs to be made of weather-resistant material, garden furniture often turns into a challenge. 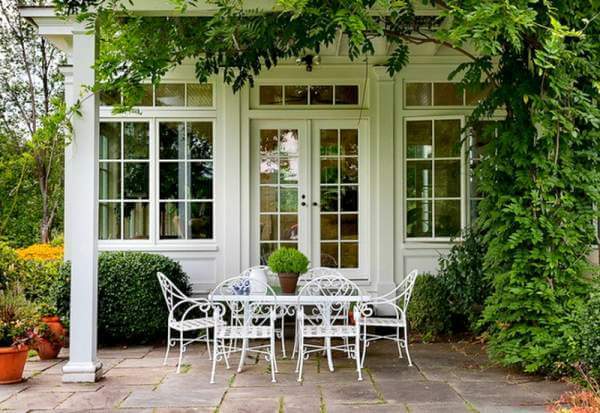 Focus on wrought iron items, they offer both functionality and visual appeal. From vintage-inspired to modern and clean, you can find different sets to suit your needs and preference. Furthermore, if on a budget, appealing second-hand sets can be found. After some sandpaper and repaint with an outdoor paint, they can become your garden’s focal point. Note that any vintage set can be easily freshen up with a new wooden or glass tabletop and comfy cushions. 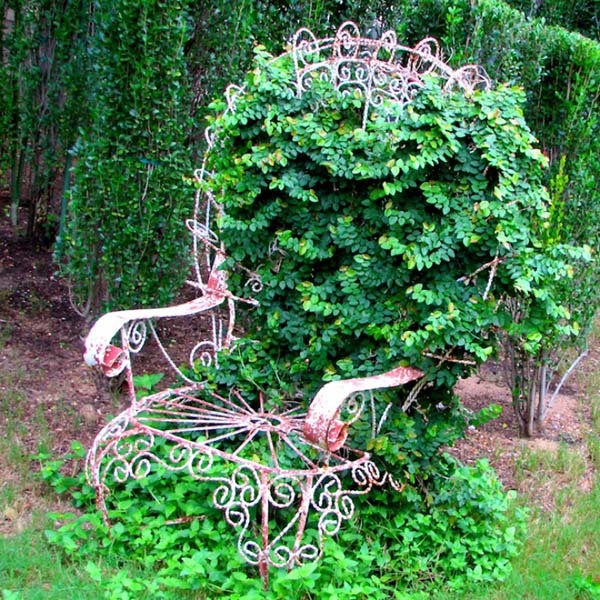 Any basic wrought-iron piece can be easily brought back to life. Dreaming of a summertime nap in the shade? 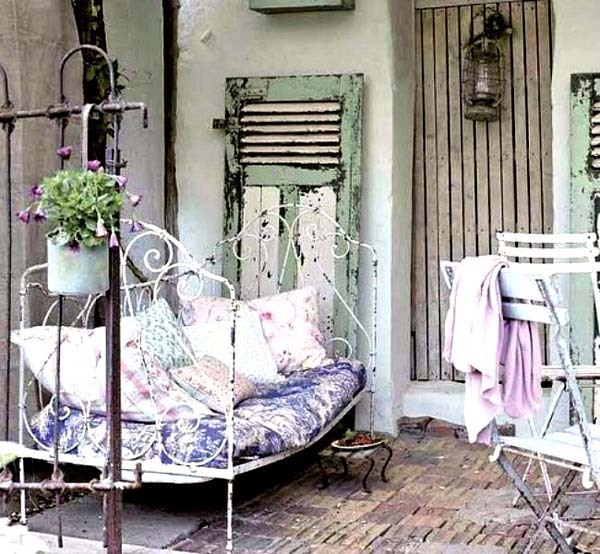 Opt for a vintage-style wrought iron bed. 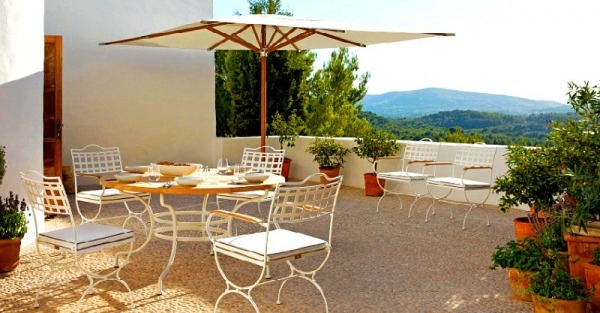 As wrought iron works well outside the garden or patio, get creative and place a wrought iron set in an unexpected place, e.g., on a rooftop or even in a pool. 4. Cozy Up for a Cocktail or Coffee! Note that in matched sets wrought iron doesn’t look as “matchy” as other materials do and you could mix it up even more. 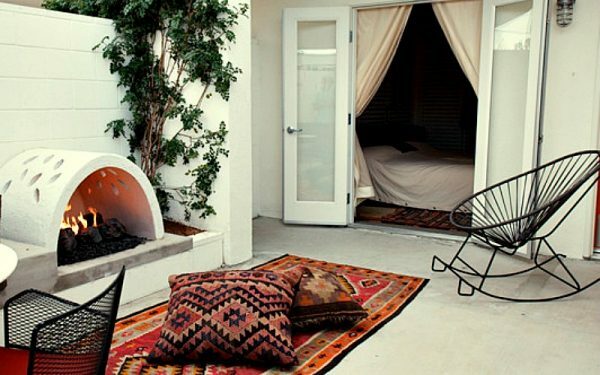 You can go a step further and combine a wrought-iron rocking chair with ethnic textiles to create a relaxing yet incredibly chic patio. Generally, when it comes to outdoor furniture always consider wrought iron. Arguably the strongest and most durable, it never goes out of style and can add a classic sense of elegance to any outdoor space.